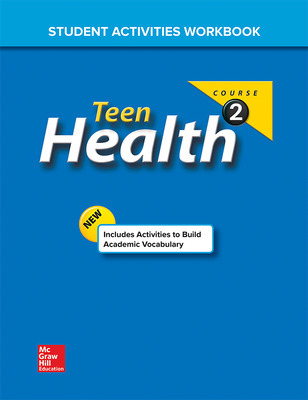 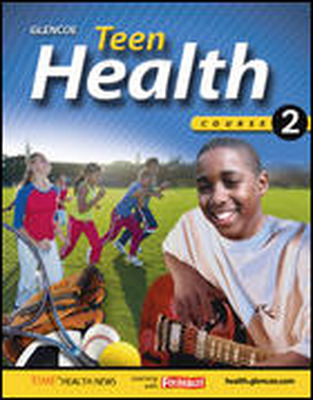 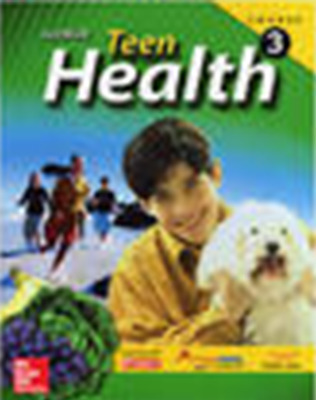 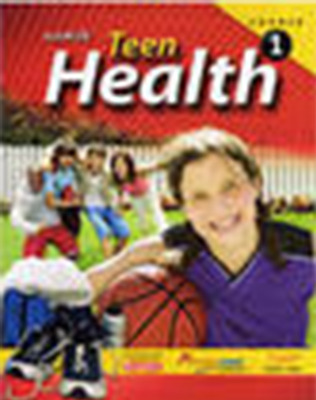 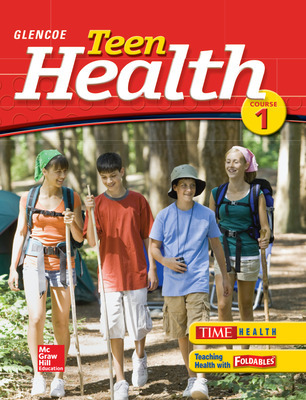 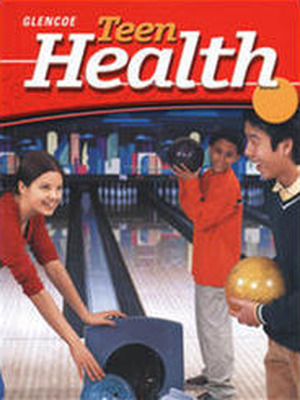 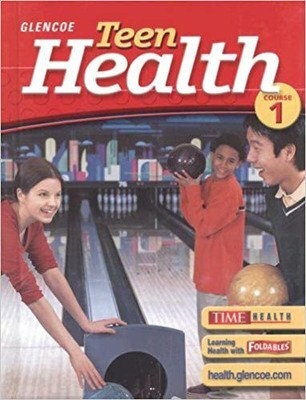 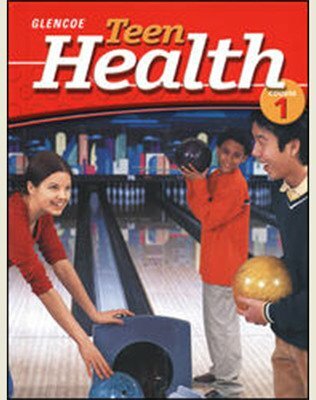 Teen Health is the integrated, activities-based health program written especially for middle school students. 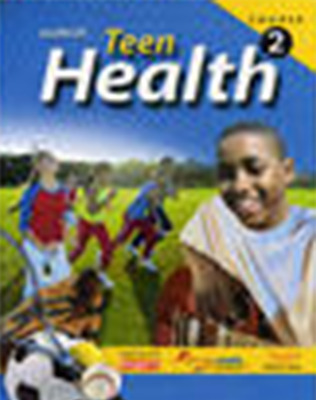 Teen Health helps students understand that good health affects their school performance, their friendships, their looks, and their lives. 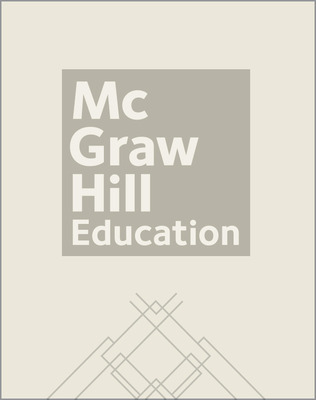 This sequential, three-course program provides the perfect combination of course material and interactive multimedia resources. 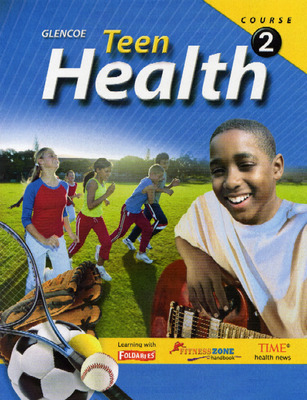 Teen Health helps students understand that good health affects their school performance, their friendships, their looks, and their lives.